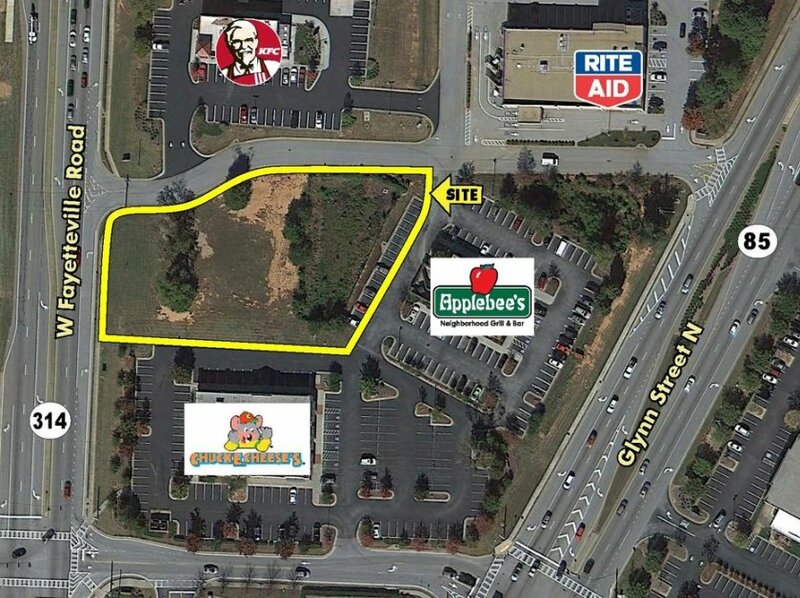 117+/- Acre Approved Mixed Use Development in Cherokee County! 58.56+/- Acre tract of land in Butts County, Georgia is located off I-75 at Exit 201. 155+/- Acres in Fayette County, GA first time on the market! 29.41+/- Acres available in Henry County located on Upchurch Rd & Highway 81 in the Ola area. 10.74+/- Acres on Bells Ferry Rd. Property has mixed zoning in place. Part is zoned NC and the remainder is zoned O&I. 2.07+/- Acres in the Heart of The City of Griffin. 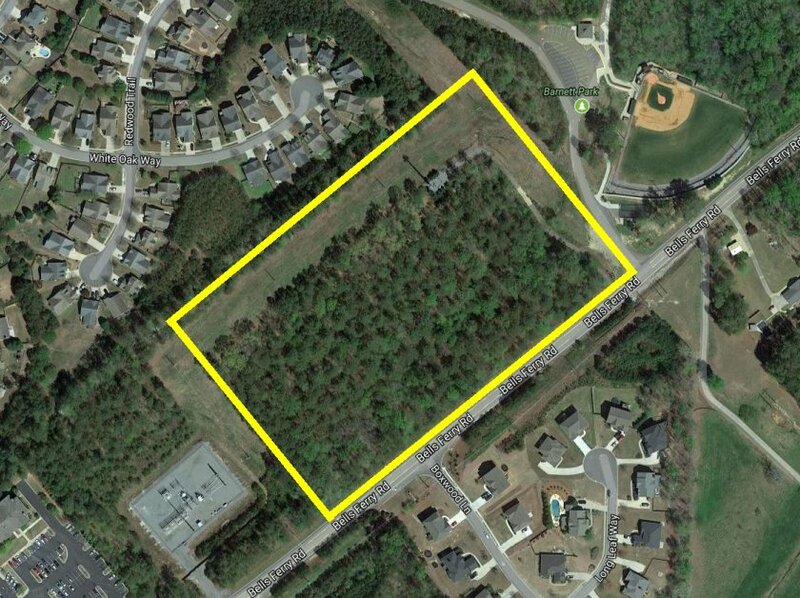 Approximately 2.250 acres zoned C2, at the corner of Eagles Landing Pkwy & front on Hwy 42. 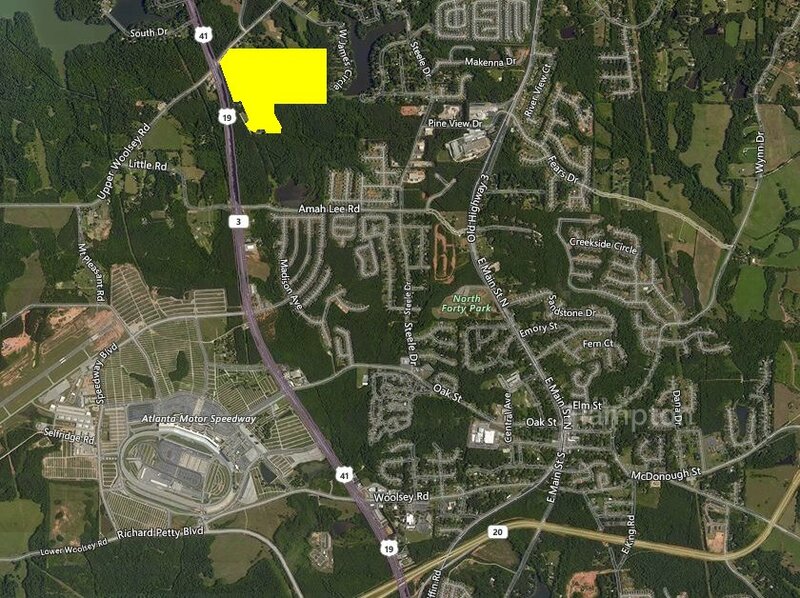 Great location 3.73 +/- Acres on corner of Hwy 42 S. & Harris Drive just south of McDonough. Great location on Highways 85 and 314 in Fayette County, GA. Property is a 1.50+/- acre outparcel with tons of potential and multiple access points. Located in the City of Hampton on Bruton Smith Pkwy. This area is designated for Commercial Use and Services by the cities own Future Land Use map. Great signalized hard corner lot with over 1800 feet of frontage along Hwy 20. Great 1.64 Acre pad ready outparcel in front of Walmart Superstore. Great location 1.775+/- Acres located on Highway 42. Convenient to City Square, I-75 and Area Businesses. 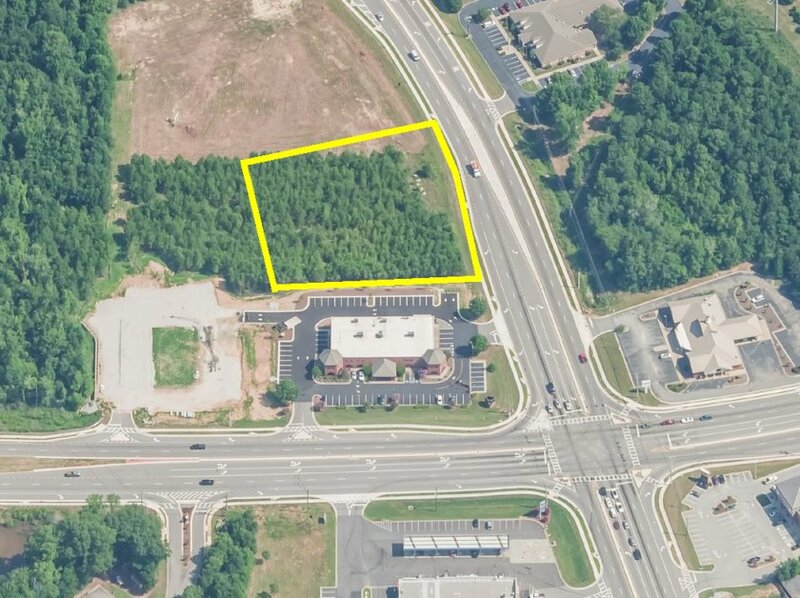 Two C-G Commercial Corner Lots located at the corner of Stewart Mill Rd and Yancey Road. 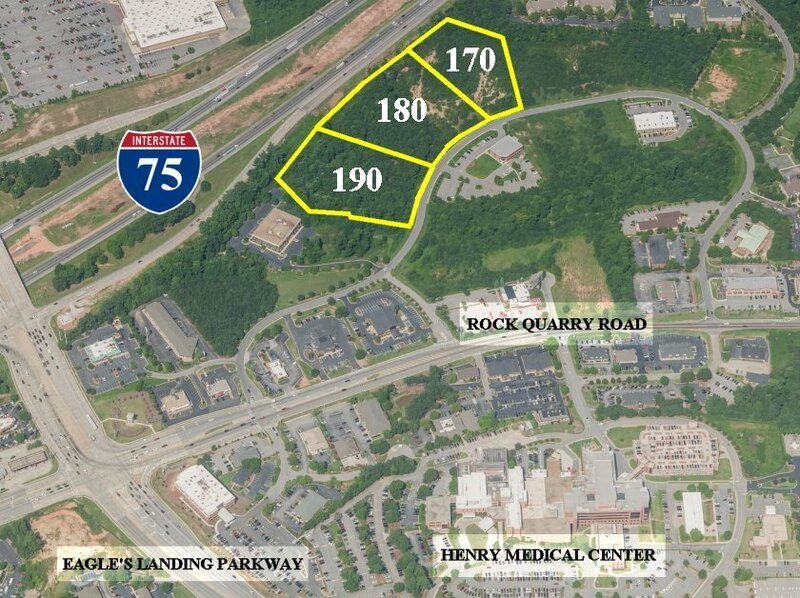 These properties location is primed for commercial development. Great location on Hwy 20. Commercial lot zoned C-2 this property is allowed a zoning that allows for many uses and opportunities. 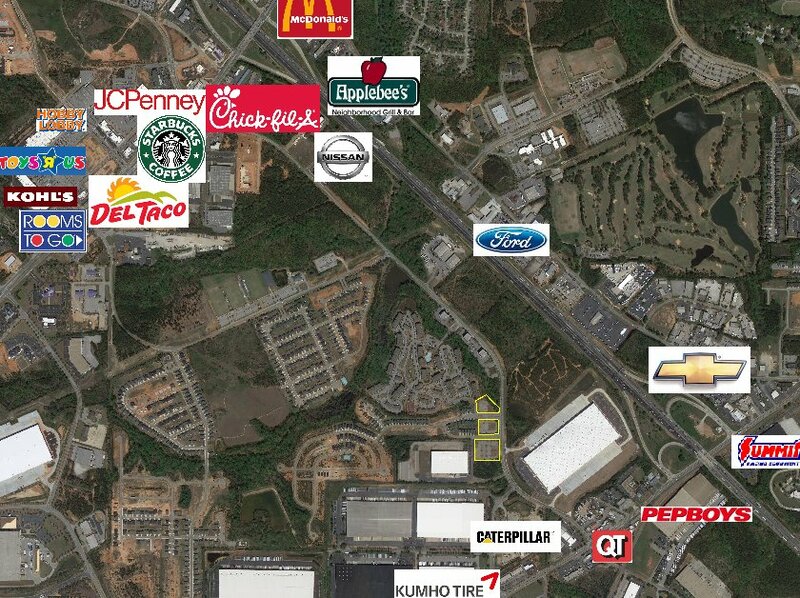 Zoned C-3 commercial and located in the City of McDonough just North of the square. Property has ample road frontage and is bordered by a creek in the back. All utilities are in place. Property is bank owned and all reasonable offers will be considered.